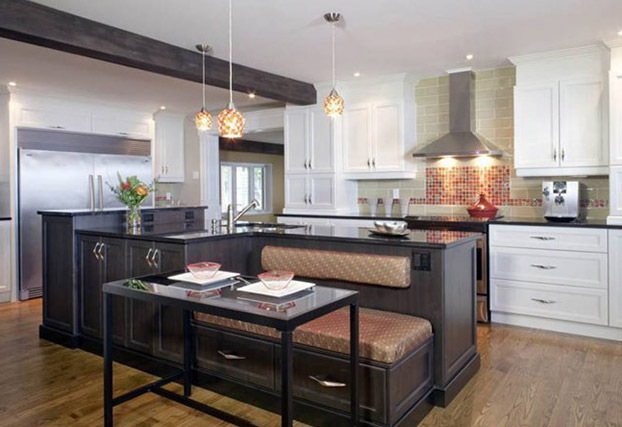 Olon designs and manufactures an extensive range of innovative, integrated woodworking components for the North American furniture and cabinet-making industries. 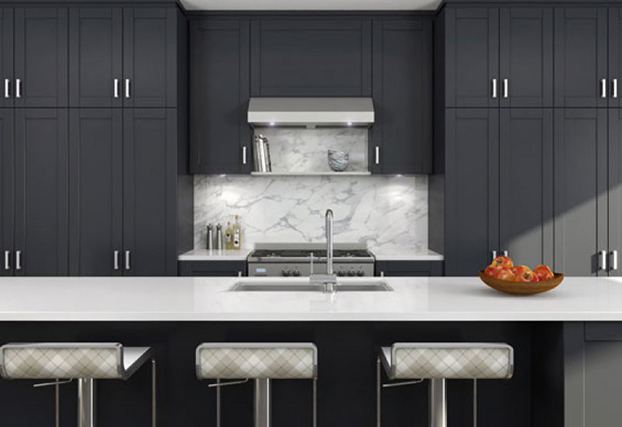 From its 6 strategically located plants, Olon offers products ranging from profile wrapped moldings to solid and wrapped drawer components, edge treatments and decorative laminates. 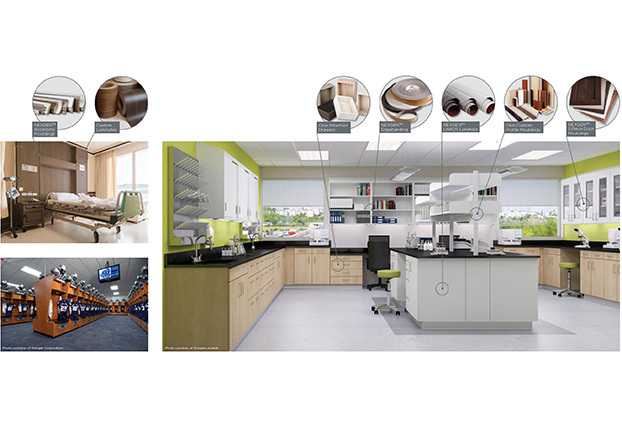 Nowhere else in North America can companies find from one source the technical expertise, scope of materials, components and custom products for the integrated solutions they require. Contact us for more information. 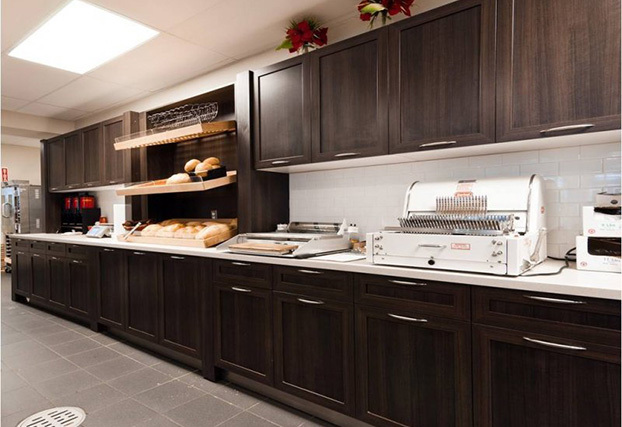 5 Piece Door and Accessory Mouldings, NEXGEN™ Laminates and Edgebanding, Custom Wrapped Mouldings, Drawer System Components in Solid Wood and Engineered Wood. 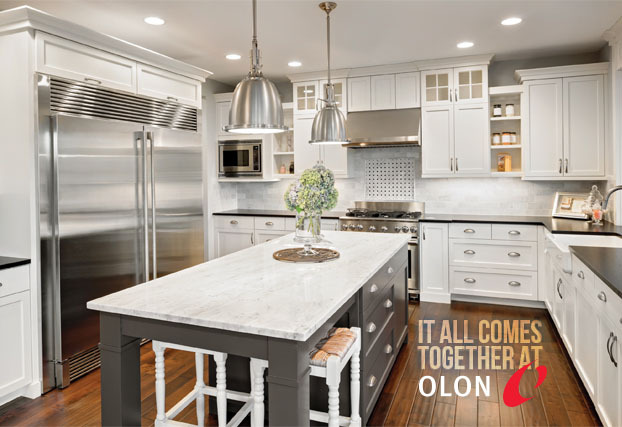 Olon manufactures wrapped mouldings using no. 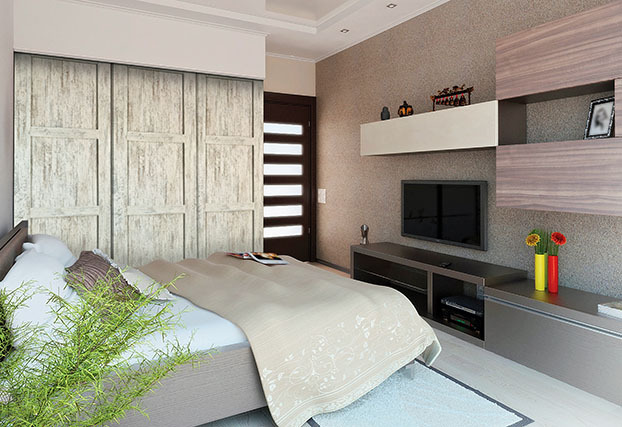 1 grade MDF and drawer components using particleboard both of which are composed of recycled and recovered wood fiber.